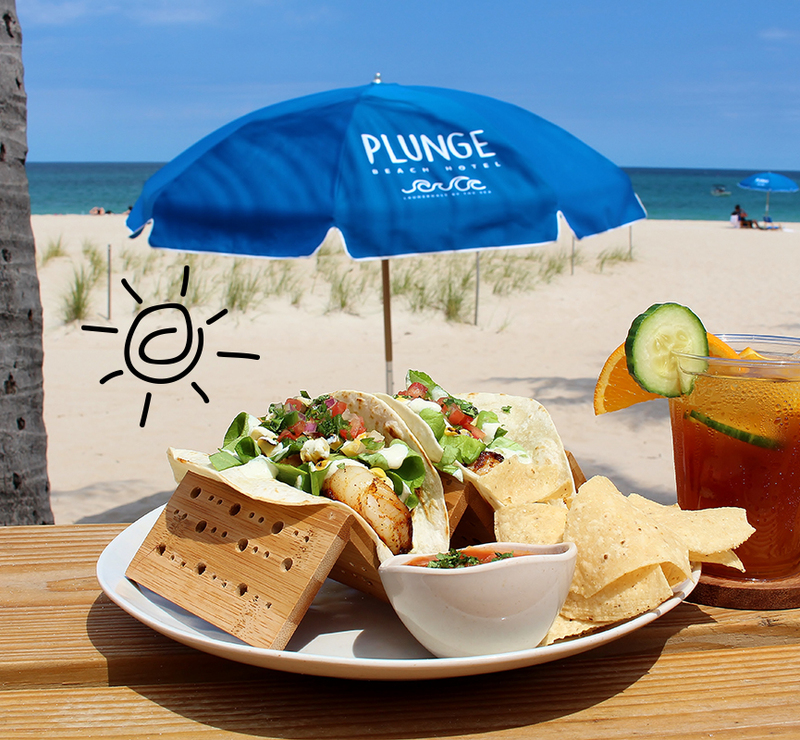 A Beach Bar For Recovering Foodies. 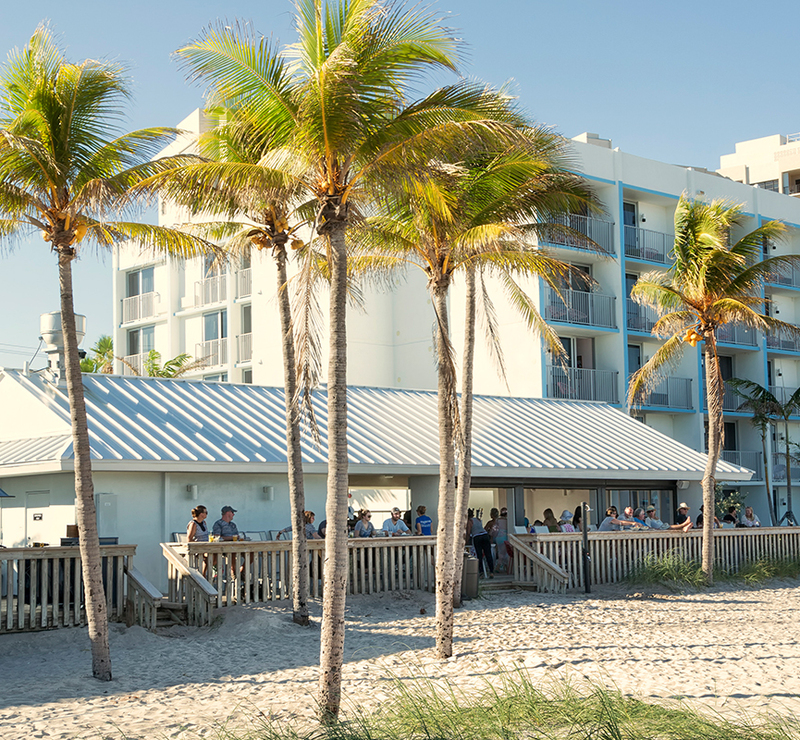 Kick back and relax at our “Toes in the Sand” Backflip Beach Bar & Kitchen the ultimate laid-back beach bar. Serving local brews and rum-fueled cocktails that would make Hemingway smile, our fresh juice-infused drinks have just the right amount of kick. Sit back and listen to the waves. Hungry? 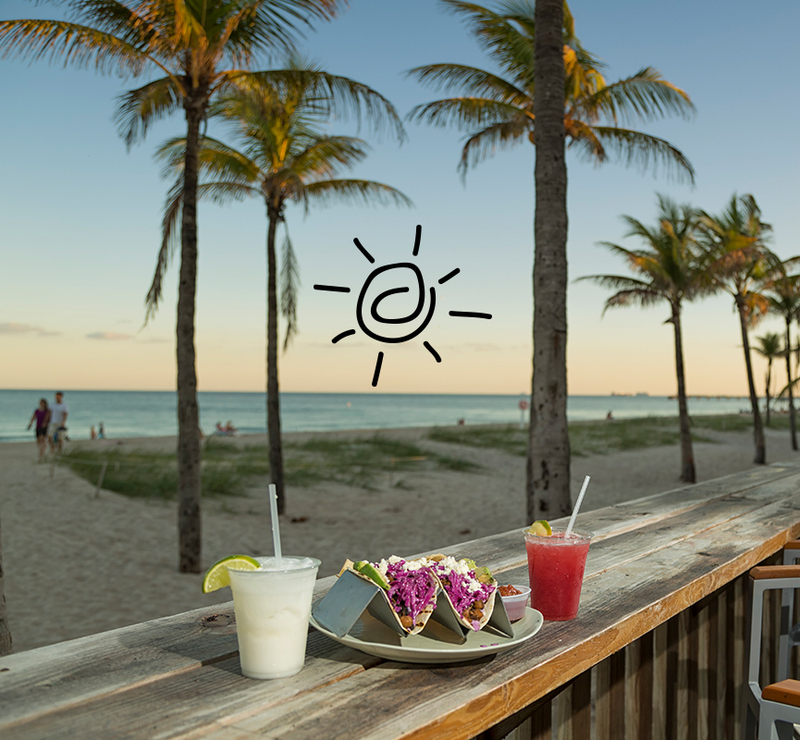 Dig into street tacos, delectable sandwiches and awesome fresh salads, served right out of our beach kitchen so you never have to take your toes out of the sand. Join us every weekend for live music at Backflip Beach Bar! Grab a beer and listen to some reggae on the beach, you'll be glad you did.